In this podcast I welcome back Jason Lucchesi. Jason started a successful career in real estate in 2002. He worked as the top mortgage broker in the midwest for Countrywide mortgage. Since 2008 he’s been a fulltime real estate investor. He’s seen success in short sales, REO, and for the past couple of years he’s seen success in the note business. 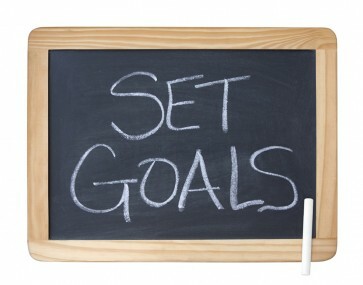 In this podcast Jason talks with me about setting real estate goals. Jason walks us through how he thinks about his goals and achieving them over the course of the year and he gives us the same advice that he’s giving his paying coaching students. We recap last year and make a few predictions for next year and talk about some specific activities that you should be incorporating into your plan to reach your goals in the coming year.